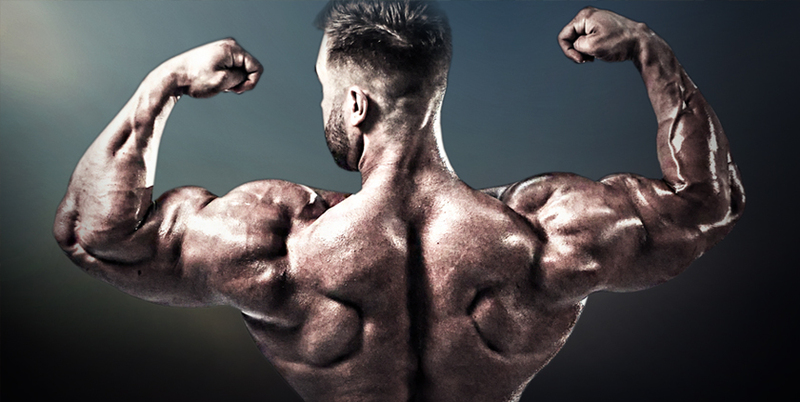 Canadian Bodybuilding star, IFBB Pro and muffin connoisseur Regan Grimes knows what it takes to build a massive back. Armed with BPI supplements and plenty of muffins, Regan attacks back like no one else on the planet. Below is a routine straight from Regan that he uses only as a finishing move. “I usually do it at the end of my workout to make sure that I’m smoked and I put the work in,” says Regan. Stand in front of the bar with your feet about shoulders width apart. Bend your knees so that your shins touch the bar. Straighten your back while raising your chest and pulling the bar. Stand up with the weight. Grip the barbell with both palms facing down. While slightly bending your knees, bring your upper body forward, bending at the waist. Also keep your back straight and nearly parallel to the floor. While keeping your upper body stationary, breathe out and lift. Stand in front of the bar. Be sure to be focused on maintaining good posture. Keeping your arms straight, lift your chest and shrug your shoulders. Hold the shrug for a few seconds. Be sure to shrug your shoulders as high as possible.